TURN-KEY PROPERTY! From the moment you arrive through the private gate into the lovely courtyard, you'll feel right at home. This sweet three bedroom two bath SINGLE STORY house is MOVE-IN-READY for you and your friends and family. Enjoy mountain views and peaceful-feeling surroundings from your landscaped backyard. 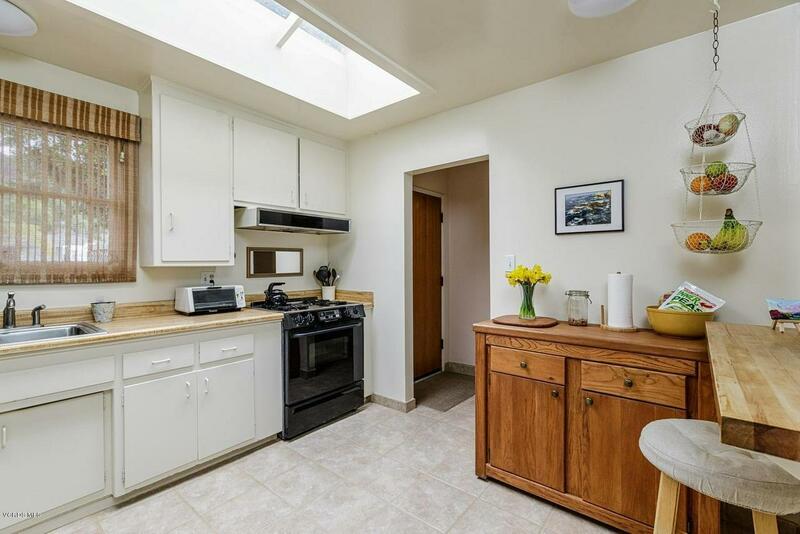 The kitchen is so bright with skylights, you'll forget to flip the switch in the daytime! A cut-out creates a small breakfast bar and an open floor plan feel to the living room and dining area. Wait until you see the AMAZING family room! It has a vaulted ceiling made of quality wood, built ins, a free-standing fireplace, and a garden window. With one wall comprised of windows and French doors leading to the secluded courtyard and another door leading to the zen-like side yard, this room will be a big hit as everyone's favorite gathering place! The third bedroom, currently used as an office, also has a slider to the zen-like side yard plus a walk in closet. 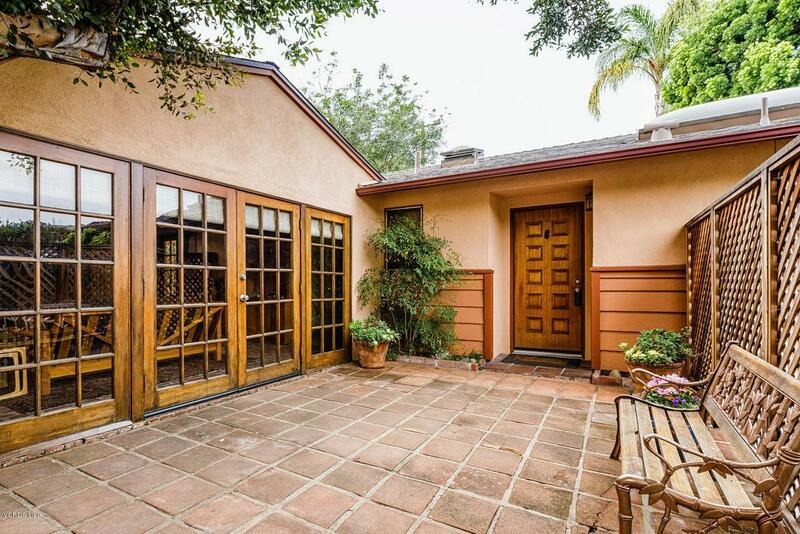 The other two bedrooms face the serene backyard. Both full bathrooms are nicely done with tile floors and tile showers over tubs. 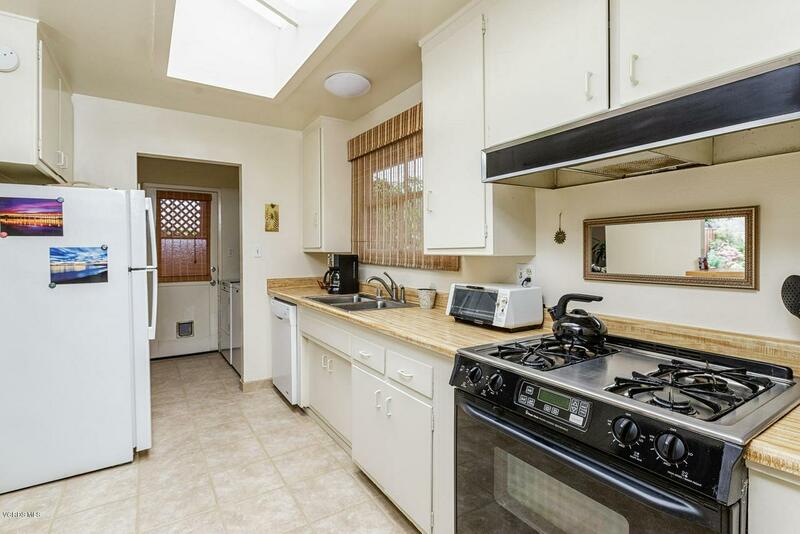 There's a separate laundry room with some storage by the kitchen for your convenience. A new roof completes the package. Why wait? Let's get moving! 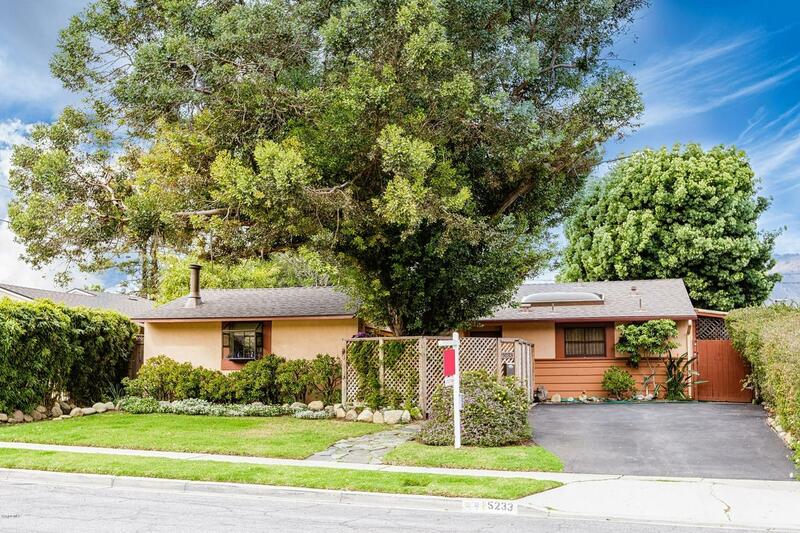 Sold by Heidi Golff BRE#01273626 of Re/Max Gold Coast Realtors. Listing provided courtesy of Heidi Golff DRE#01273626 of Re/Max Gold Coast Realtors.